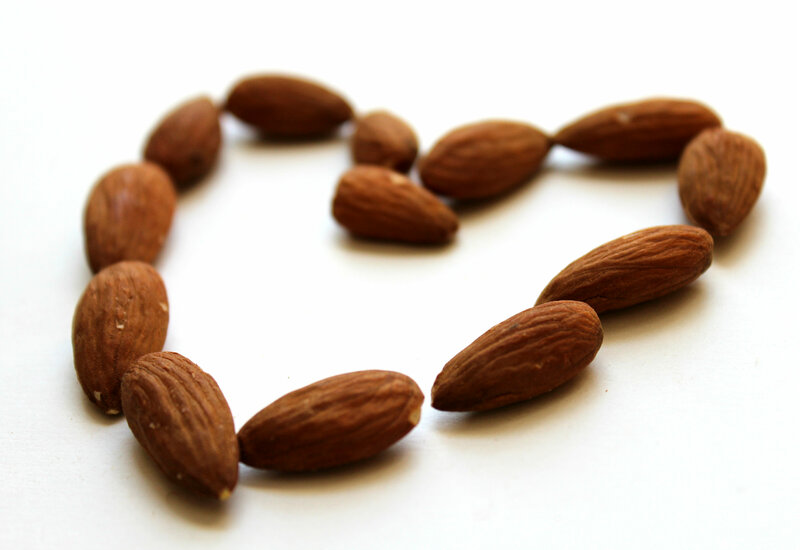 I drink tons of almond milk each week and I love to eat raw almonds. I will admit that I have not worked with almond flour yet, either. 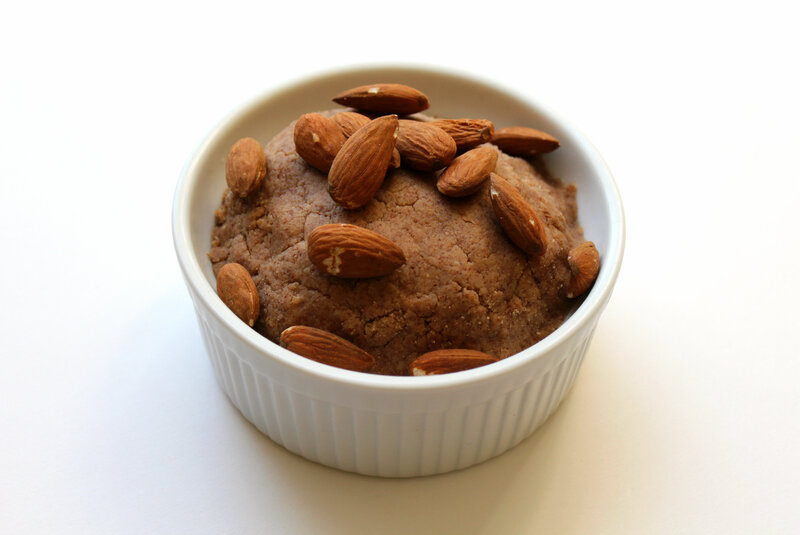 I love your simple cinnamon almond butter recipe. What a treat to look forward to! 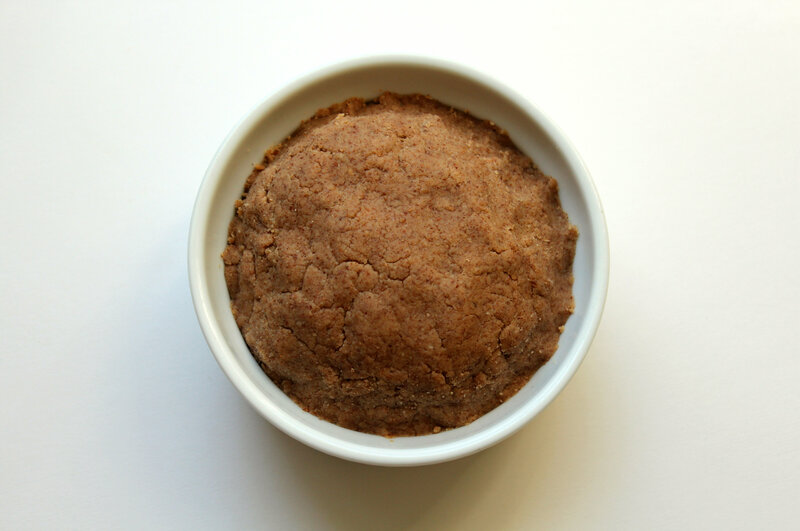 I am so glad you shared this delicious recipe at the Plant-Based Potluck Party Blog Hop! I appreciate it! I thought you had to peel the almonds to make almond butter. Woohoo to no extra work! I am in love with almond butter and that sounds awesome. O god, that would be terrible! Haha no peeling! Just blending! What a great idea. Almonds with cinnamon? Yes please! Yes, give it a try! 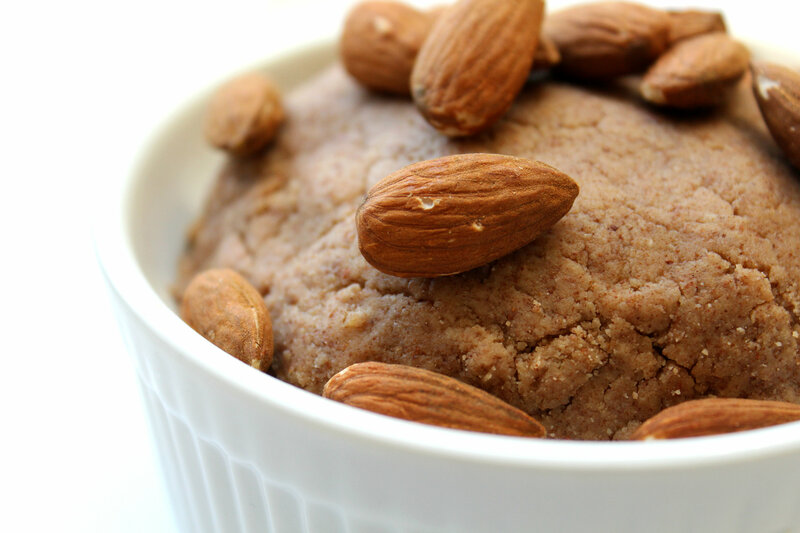 Homemade nut butters are so different than store bought, but equally delicious! Yes! Always have nuts on hand! Currently I’m stocking almonds, cashews, pecans, peanuts, pistachios, sunflower seeds, hemp seeds, in my kitchen! Oh yes! Almonds rock in my world too! I use them in everything to add protein, good fats and nutrients. I think you might like my breakfast pancake recipe…I won’t be cheeky and post a link here, but if you go to my site you will find them in the recipe index! 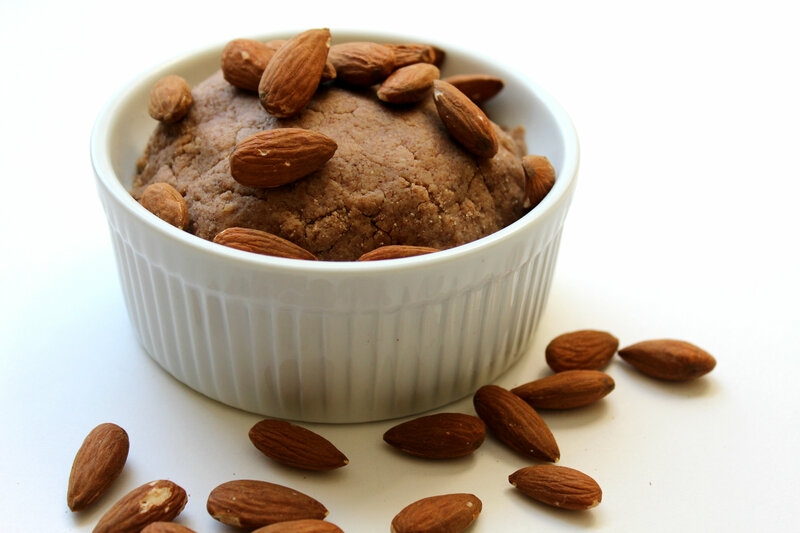 You can vary the percentage of ground almonds to flour right up to 100 almonds and they still work…a great way for the kids to start their day…no sugar, no salt, just goodness! Certainly keeps them going till lunch! 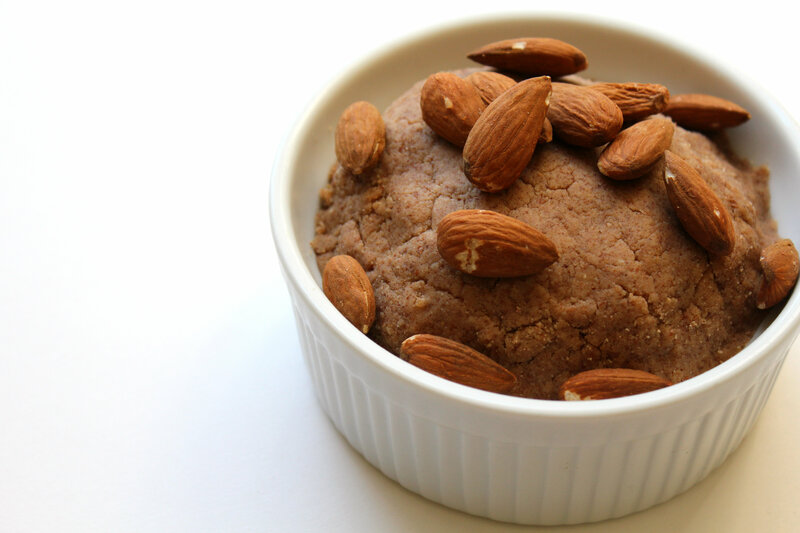 Still not on board with the whole almond flour thing. I like using light flours for pancakes and such since they work much better for vegan gluten-free cooking. I REALLY want to try this! I love fresh ground almond butter as a snack. I’ll just dip my spoon in and be on my way. So tasty and good for me. I had no idea it was that easy! That looks AMAZING! I really want to get a better blender that I can use not only for smoothies but also nut butters! I’d love to get creative with spices! A good blender or even food processor is such a good investment! Although I still wish I had a Vitamix or Blentec instead, haha! yum yum! I make nut butters of all kinds, but I’ve never tried them with cinnamon! What!?!? Cinnamon is the most essential flavor there is! I still have yet to try making my own! Need to do that asap. It look so good! If you make it, eat it with carrots! It is one of my favorite nighttime snacks! Its a good one! I’m obsessed with the smell it makes haha! I love almonds! They are a staple in my diet as well. I just started getting nature box and got my first one in yesterday. It came with BLUEBERRY ALMONDS!! OMG must make almond butter from them! I’ve never tried doing it myself at home but these are the perfect excuse to try them out! Ah! I’ve heard so many great things about nature box! Blueberry almonds! That is crazy awesome! Yes! Almonds make the says better right? !